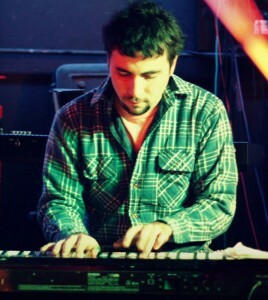 Zach grew up in the North Shore area, where he began taking classical piano lessons at the age of five. Soon after he picked up the Saxophone and developed a passion for jazz and improvised music. After graduating from Ipswich High School, he attended the University of Maryland where he studied Economics as well as Music. Zach has studied with local icons such as saxophonist Mike Tucker, piano teacher Margaret Banacos, and world renown jazz instructor Charlie Banacos. He has performed all over the North Shore in a variety of ensembles, from jazz to reggae to pop music. In addition to performing, teaching is one of Zach’s passions. He has been teaching private piano and saxophone lessons for the past 6 years. Having taught to students ranging from 6 to 65, and in private and group lessons of 6-7 students, Zach is comfortable teaching in a multitude of genres including but not limited to; classical, jazz, pop, rock, r&b, reggae, and funk.